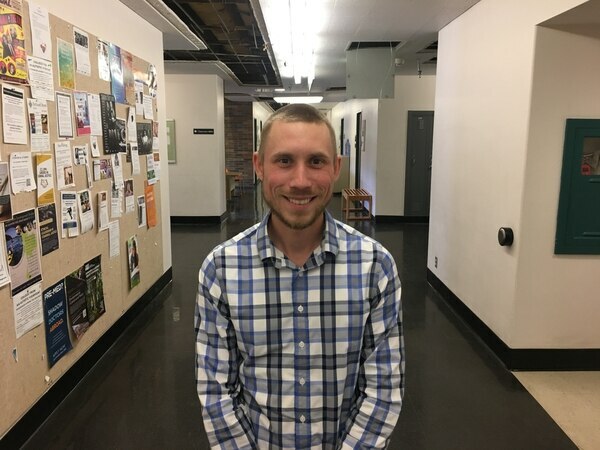 A hotseat with Paul Loikith, an assistant professor of geography at Portland State University. 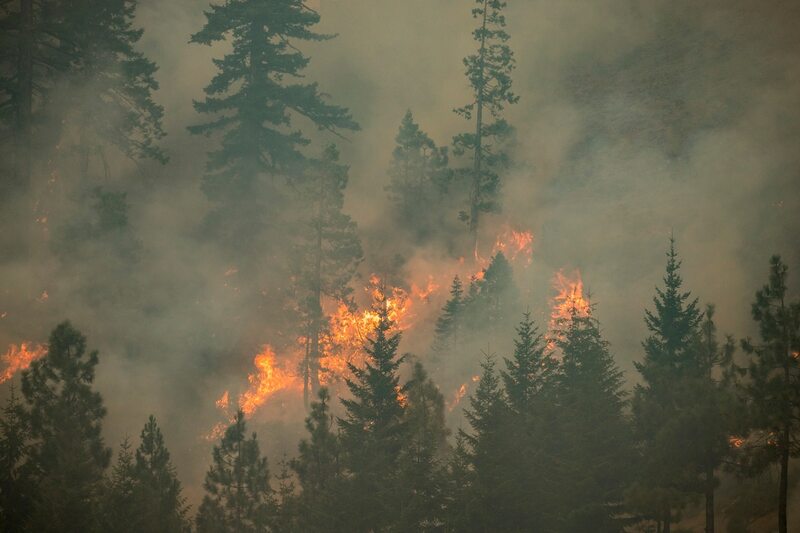 As Portland baked in record-breaking heat and smoke this month, you'd be forgiven for fearing the smell of fire would never go away. Paul Loikith says to take a deep breath. This isn't the unrelenting future for Oregon. In fact, not only are we getting a break this week—there's no reason to expect every summer to be this bad. Loikith, 33, is no climate-change denier. In fact, studying the effects of global warming on weather is his job. An assistant professor of geography at Portland State University, Loikith explores how a hotter planet can worsen extreme weather events, from massive snowstorms and forest fires to tornadoes and lightning. Alarming stuff. But Loikith says Portland remains a comparatively fortunate city, experiencing few of the most intense effects of climate and warming at a much slower pace than much of the U.S.
"The things we're experiencing are certainly cause for alarm and action," he says, "but it isn't some sort of tipping point." That might seem counterintuitive. On Aug. 23, smoke from surrounding wildfires was so dense that Portland briefly held the title for worst air quality of any major North American city. The day before that, Portland broke 90 degrees for the 30th time this year—shattering its all-time record for most days over 90 degrees in a year. So how could this cloud of smoke have a silver lining? 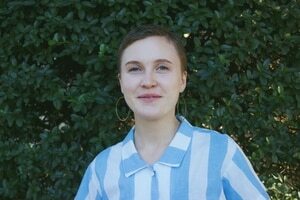 WW spoke with Loikith about Portland's status as a climate oasis, weather changes the city could expect in the future, and how we should prepare. WW: The New York Times said four years ago that Portland was going to be a climate oasis. It doesn't feel that way. What happened? Paul Loikith: Well, there's some truth to that. Think about other places in the U.S.—the Southwest, for example. As the climate warms, you are taking a very hot place and making it hotter. The Northwest is starting at a cooler baseline. Certainly, our climate is not expected to be stationary, and we're not expected to be unaffected by a changing climate. But when you compare to some places that might be in a more precarious situation, there is some truth to the Northwest being better. So, you would point to this summer and say, "Could be worse"? Right. This summer has been bad on a number of fronts. But it's one summer. It's not every summer. Regional hot spots of heat, smoke or drought move around each year. Something kind of interesting happened this year: We just never got an onshore push of Pacific Ocean air, which is cool and clean. We had a lot of weather patterns that prevented that sort of natural air conditioning from making its way into the Willamette Valley. We ended up under hotter conditions and with wind patterns that brought smoke from inland to the valley. That doesn't seem like climate change. That just seems like bad luck. Well, as a meteorologist, I guess I don't think about it as luck. Baseline temperature is changing. But the day-to-day, week-to-week, month-to-month weather variability is ongoing, underneath the overall warming trend that's happening. It sounds like you're describing a game of chance at a casino that's ultimately rigged. The analogy is often that you are loading the dice—so you are more likely to roll an extreme event than you were before. You have a weather pattern that is giving you a week of 87 or 88 degrees in Portland. Well, now we might see that 88-degree stretch creep up to 90 or 91 degrees. In some sense, I find it more unnerving that we had a lot of days that were moderately hot, instead of these 105, 108 [degree days]—because that tells me patterns that typically would have been warm in the past are now hot. 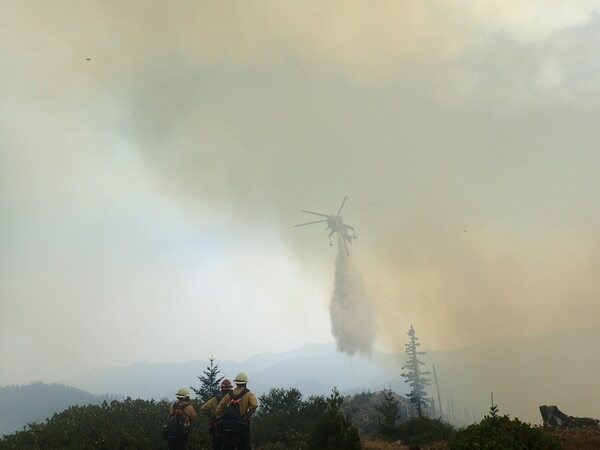 Is climate change actually a factor in the wildfires Oregon has seen this summer? It is. The temperature factor is really a moisture-sucking factor. If you have fuels that are drying out earlier in the year, you have a longer period of time where you could have fires. You can either have conditions where you lose valuable fire-preventing moisture rather quickly as the summer heats up—or you get heat waves that melt away the snow quickly. Should we be thinking seriously about a future influx of climate refugees? The Northwest does seem to be getting a lot of attention, especially on the West Coast, as a place to escape. I'm sure some of that's not just driven by climate, but also by where people want to go. Michigan is extremely green and water-filled, but I've not heard of Michigan as being a destination for people trying to escape the heat. Climate-driven movement of people in the U.S. is complicated. Places where you think of people coming from are still habitable. The city of Phoenix is still growing very quickly. Do you think people aren't aware enough? I think this gets into sort of interesting psychology. If you live in Phoenix, Ariz., did climate change affect you yesterday to a point where you had to leave? No. So it's hard to think tomorrow will be any different. Is there a climate dystopia for Oregon that you can picture? There isn't some sort of major dystopian disaster looming a few decades out. That's not to say the impacts won't be felt. Water, to me, is the No. 1 thing that everybody needs to worry about. If precipitation isn't overall going to change, there's still going to be plenty of water. It's just, how do we store and handle that water?